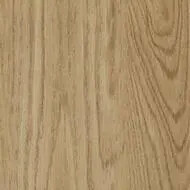 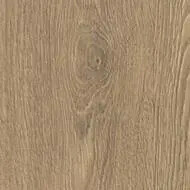 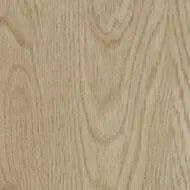 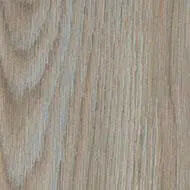 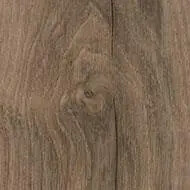 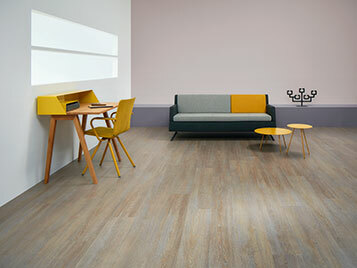 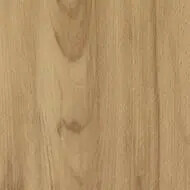 Allura Domestic LVT is a very practical floor, thanks to the ease of maintenance and the wear resistant toplayer. 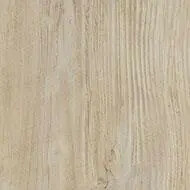 Moreover it is barefoot friendly and can be combined with floor heating or cooling. 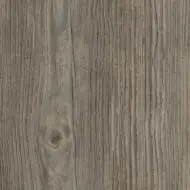 This makes Allura Domestic suitable for any place in the house. 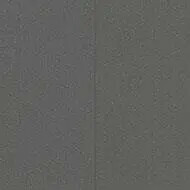 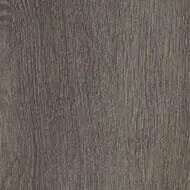 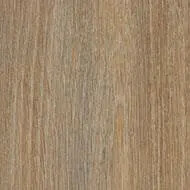 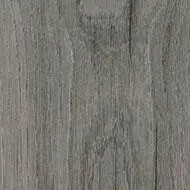 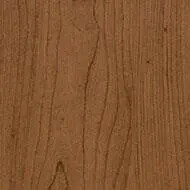 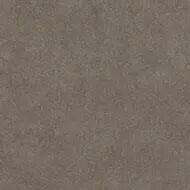 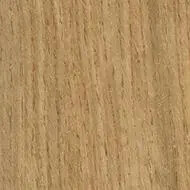 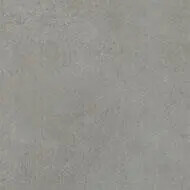 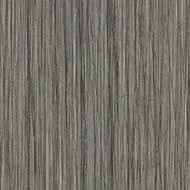 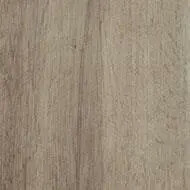 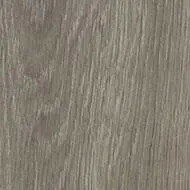 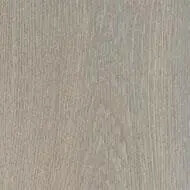 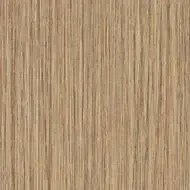 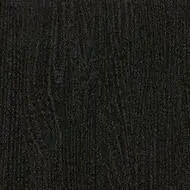 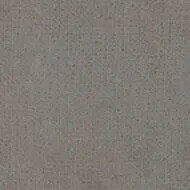 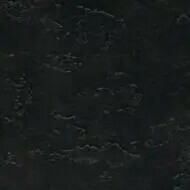 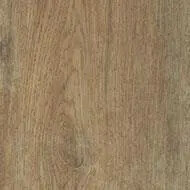 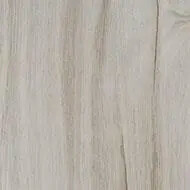 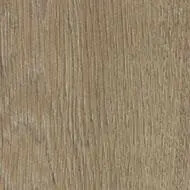 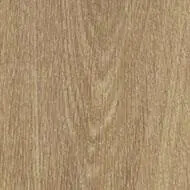 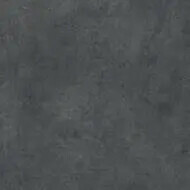 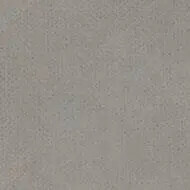 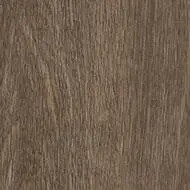 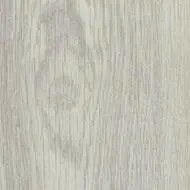 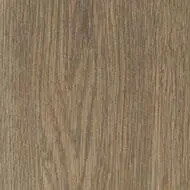 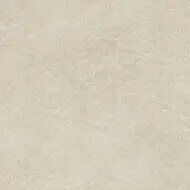 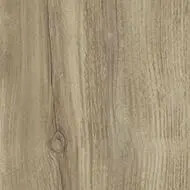 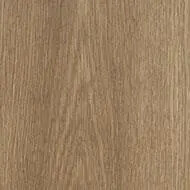 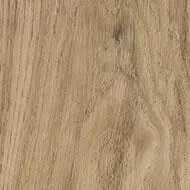 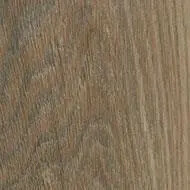 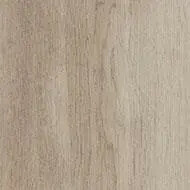 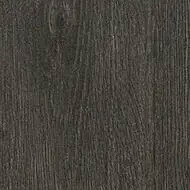 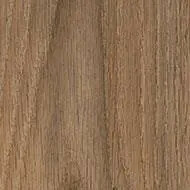 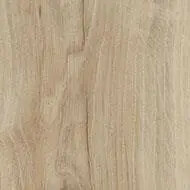 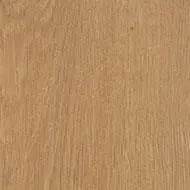 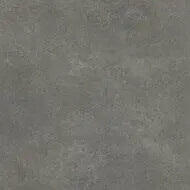 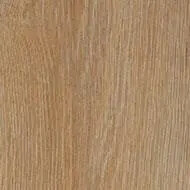 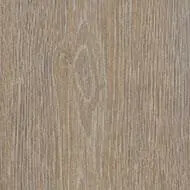 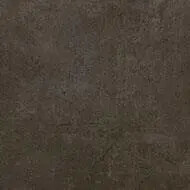 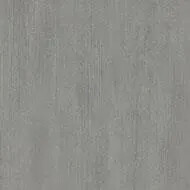 Allura Domestic is available in plank sizes of 100x15cm, 120x20cm, 150x28cm & 180x32cm and tiles of 50x50 and 75x50cm.